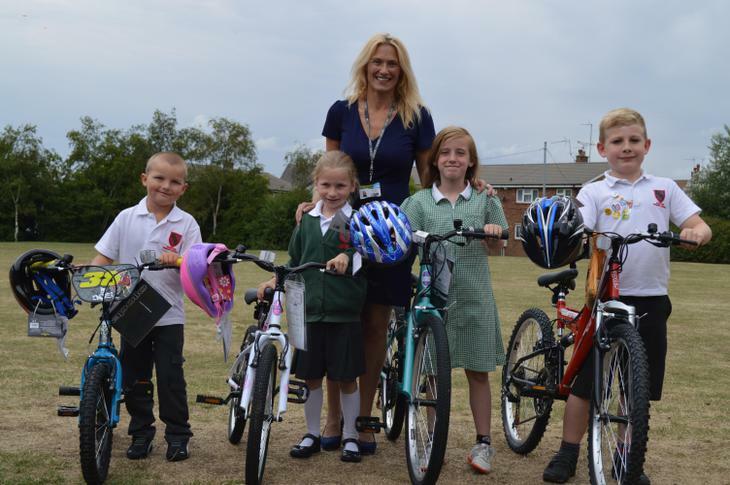 Welcome to the Hampton Primary School website. 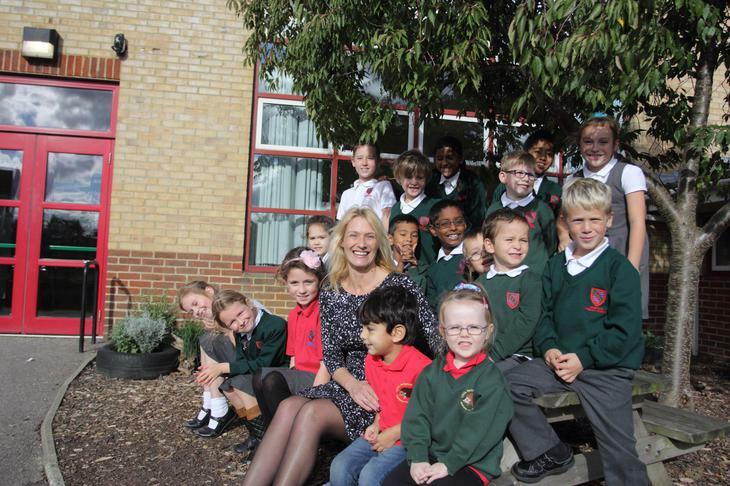 I hope our website captures the spirit of Hampton and provides you with an insight into the quality of education and care given to all our children. 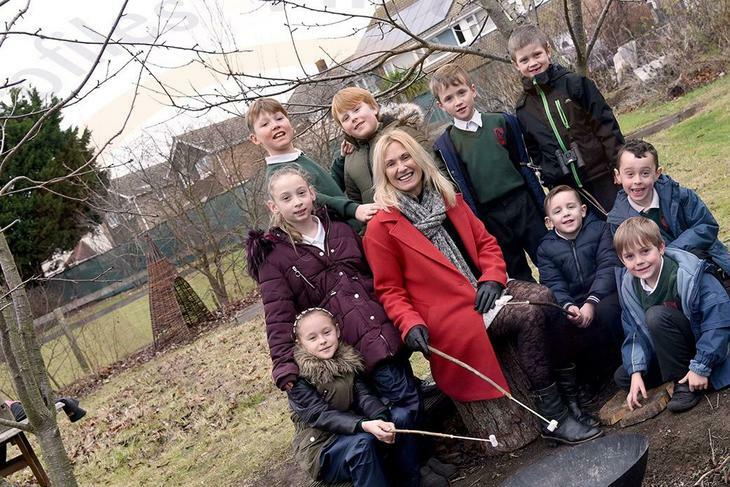 As the Headteacher I am incredibly privileged to be working with the children, parents and staff of this community and feel passionately that primary school education determines life chances and can shape a child's perception of self and aspirations. Hampton Primary converted to a Stand Alone Academy in May 2012 after demonstrating capacity to continue to drive rapid school improvement. Academy status gives us greater autonomy to make the decisions that are right for our children, along with the financial freedom to support these decisions. 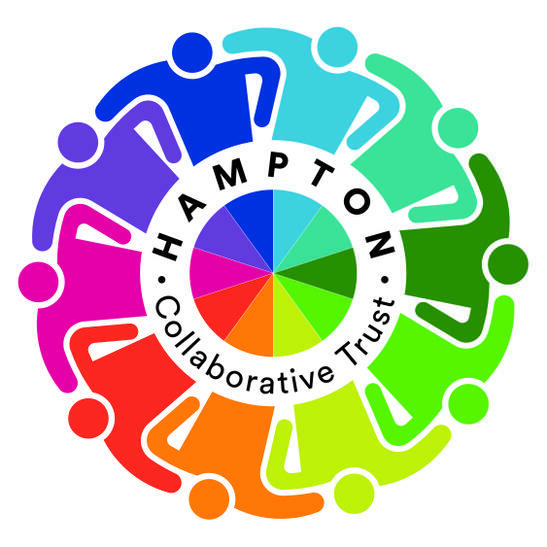 November 2016, Hampton achieved School Sponsorship Status as Hampton Collaborative Trust; meeting stringent criteria based on sustained year on year improvements, inclusivity for all children and recognition of capacity to work in partnership, support and drive forward other schools. Following these successes, in October 2017 Hampton was invited to contribute to the Parliamentary Review to represent the South East region in acknowledgment of outstanding practice and innovative thinking in education. We are an inclusive and constantly improving school with an incredible learning environment; extensive grounds, excellent ICT provision, a library and highly motivated staff who work hard to ensure all children feel successful and reach their full potential in all they do. Our school offers a range of enriching activities that include breakfast, lunch and after school clubs along with a purpose built Nursery. 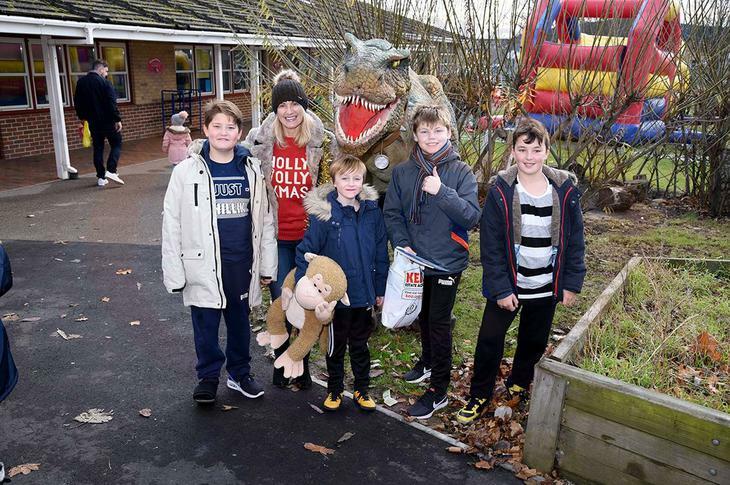 This ensures the children are provided with a high level of care and guidance from their earliest stages of development, throughout the day and beyond normal school hours. Ofsted (April 2018) acknowledged 'Hampton has demonstrated strong practice and marked improvements...and has improved significantly overall'. Outlining that 'By the end of Reception, the proportion of children achieving a good level of development matches national expectations. The proportion of children attaining expected standard in reading, writing and maths met, and sometimes exceeded national expectations in Key Stage 1. 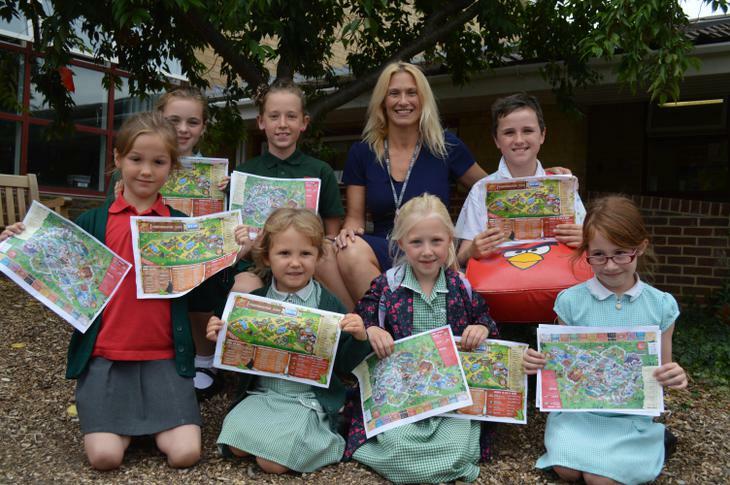 At Key Stage 2, the progress scores in reading, writing and maths place Hampton in the top 2% of schools nationally. 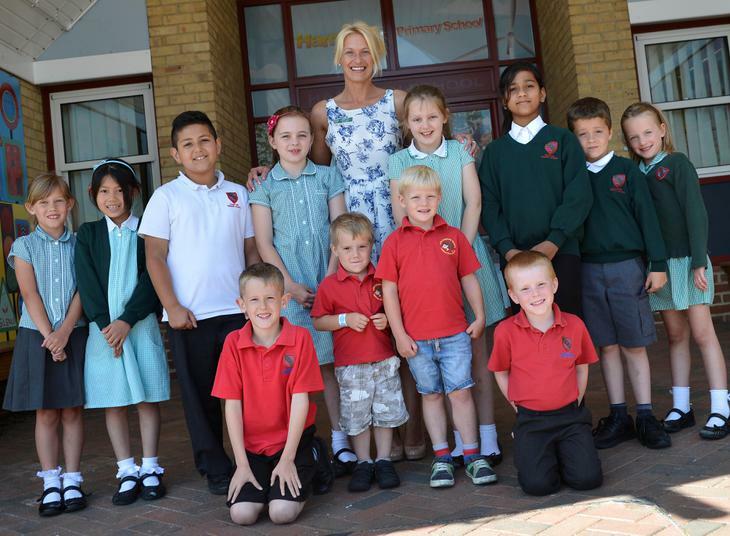 Standards continue to improve because the teaching and curriculum are delivered to a consistently high standard'. As a result, Ofsted recommended that the school's next inspection be a Section 5 visit so that we can receive the outstanding judgement that Hampton community truly deserve! The team were immersed in to Hampton culture and shared in great detail the 'exemplary practice observed...the embedded caring ethos...instilling of values and that Hampton has developed a learning culture where children feel safe to take risks'. Concluding that 'Children and families receive the best possible support from the school...'and this was reflected by our parents 'speaking for many...the school is one of a kind, it cares for and wants the best for every single child'. 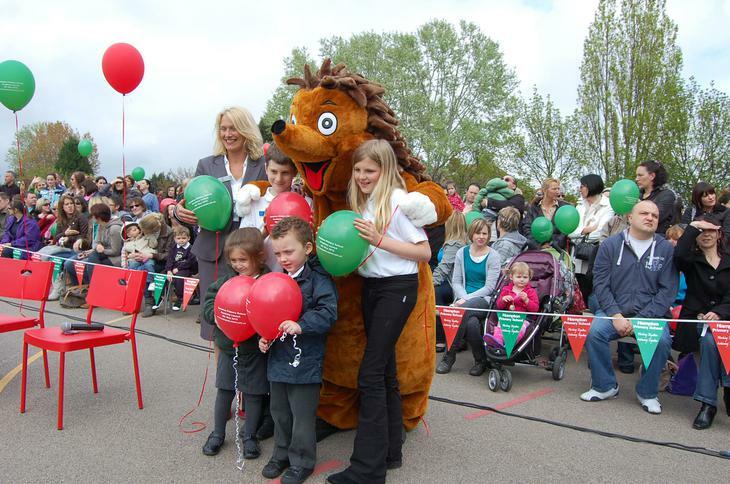 Our Values are at the heart of every experience at Hampton, agreed by the staff, Governors, School Council and parents. I hope you too will feel encouraged to be part of our school community and work with us in creating the strongest of partnerships. Together we can achieve amazing things! We welcome visitors to our school and are very proud to meet prospective families and share what life is like at Hampton, where there is no compromise...children's attainment, achievement, emotional and social development are interlinked and are equally important. Thank you for your interest and I look forward to meeting you.